Another one of the greats. I follow his work since years, I integrate lots of what he does in my work. Everyone knowing me, or having had a training with me, knows what he does with Story Maps. 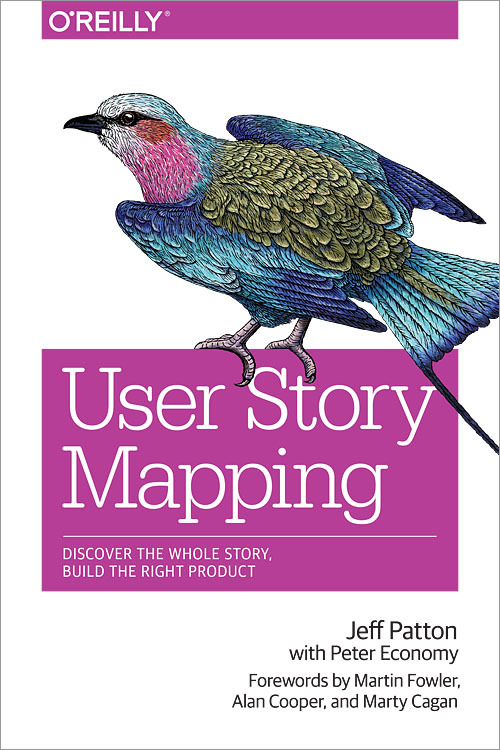 But having come up with Story Maps and having written the first book around is „this little thing“ to Jeff Patton. 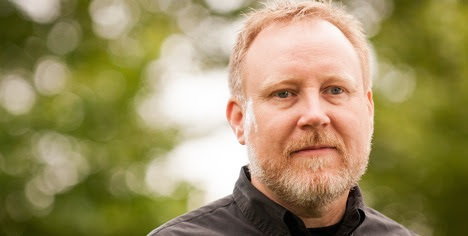 Jeff is really deep into product work and he has lots of thoughts to offer on Agile and especially on everything around stories and story thinking. And one of the reasons he knows all about that is because he was already there when it happened. He was in the same building with Kent Beck when Extreme Programming happened and Stories came up. He was coached by Rob Mee of Pivotal Tracker fame. So, this is not just a deep dive on stories and the Story Mapping technique that emerged form it but also some oral history on how and where it all started to happen. Now, Jeff more and more dives into the discovery phase and at the end of the podcast we will hear lots about this and where this might clash with Agile or how it is taught in most cases. But what is so relaxing is that we really don’t talk much process. And I think the reason is that product is much less process than it is orthogonal to process and it is about thinking of quality, what quality means to whom, for whom we’re building things and having empathy for them. 1:04:34 Why have (Agile) things gotta be so complicated? The promise with UML was that you had to learn UML and then you had to talk to someone who knew UML. Stories fix all this. “Shared documents aren’t shared understanding” and that will make a lot of people uncomfortable. A solution for breaking big things down that take weeks and weeks to build into little things we can build in days. The metaphor of rocks that when you break them, remain rocks … just: little rocks. Just like big stories (no matter if you call them epics or not) that when you break them down just remain … stories. How story maps emerged from the technique called “User Task Model” over “Span Plan” (influenced by the Poppendiecks) to “Story Maps” (which name came up in a discussion with Alistair Cockbourn). How Jeff wanted to write a huge book on everything outside of Agile, but then Story Maps took off and then the small book on story Maps got bigger and bigger. A next book is planned. Jeff is not afraid, and still has lots to say. It’ll be easy. Jeff’s book has three forewords. It reflects the mantra of product work, being credited to Marty Cagan, that it’s all about the intersection between valuable, usable and feasible. The three forewords represent that by having representatives from UX – Alan Cooper, development – Martin Fowler and finally product itself – Marty Cagan. That trinity is called a Core Team and is still widely used. Simply mapping something live and lead discussions, conversations. Mapping a morning from waking up to getting to work, then let a group mix the individual morning stories and change it, because some strange event happened, like: Getting up too late. These are ways that lets people focus on writing down activities rather than things or functionalities. Also, it makes obvious that different people behave differently. Further it teaches how to slice and cut things away, e.g. because there is less time than usual. some things can not be sliced out (morning hygiene) but need to be thinned out. Maps are useful for still seeing the whole while we flesh out the small things. An application of story mapping in a workshop: Planning the first release of a wine shop. Trying to find out why we like them. For starters, the BMW is super impractical for where Jeff lives, as they have lots of snow. Netflix now works for Jeff as a traveler, because downloads are possible. While teaching discovery (e.g. in 5 day immersion workshops), Jeff realises that people no longer know, see and have empathy with their clients, users, etc.